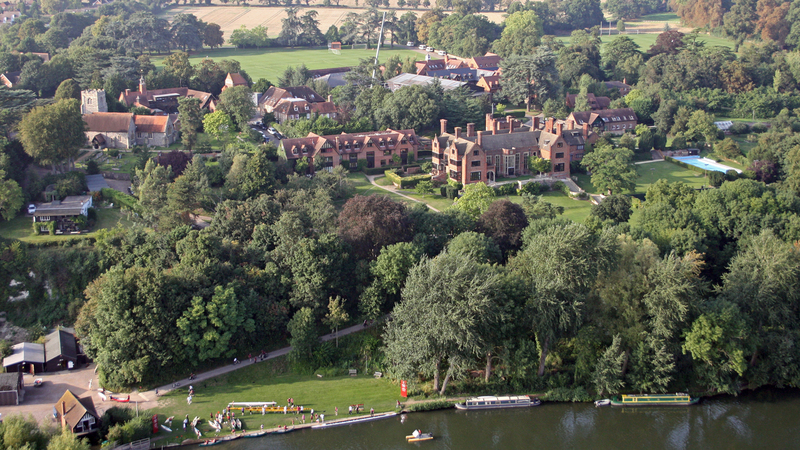 Since 1983 we have been masterplanners at Shiplake College. New development has been concentrated in the old walled garden area and has used building forms, materials and landscaping to bring order and harmony to this delightful setting. We have completed the following projects (see drawing): Jubilee Building: ten staff bedsits and school tuck shop. 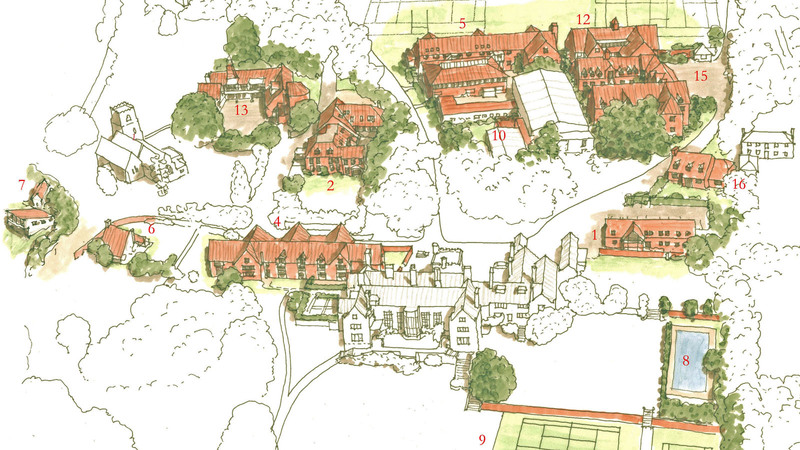 Burr House: extension and refurbishment of a boarding house including bed studies, changing rooms and classrooms. The extension trebled the size of the house. 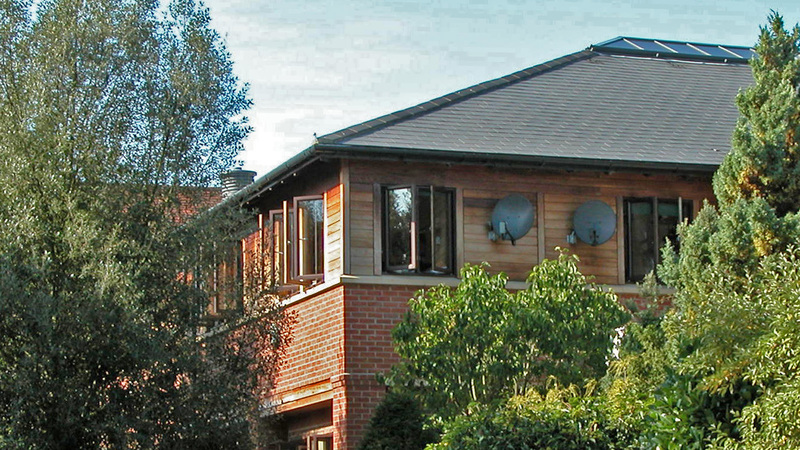 Welsh House: extension and refurbishment of existing boarding house. 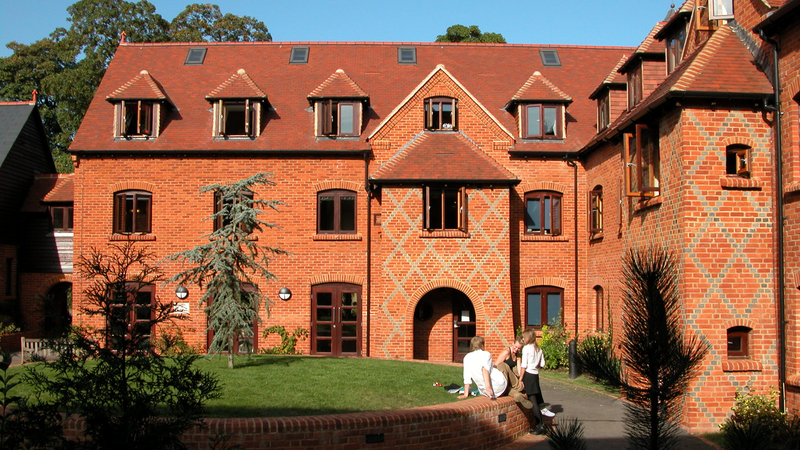 Everett House: extension of an existing boarding house. Incorporation of new offices for the headmaster, bursar and administration staff. This project was particularly challenging because it involved removing and replacing the roof and carrying out the construction works while the building was occupied. Science Design & Technology Building: new classrooms, laboratories and workshops for physics, maths, computing, graphics and technology. a new humanities centre with 8 classrooms. 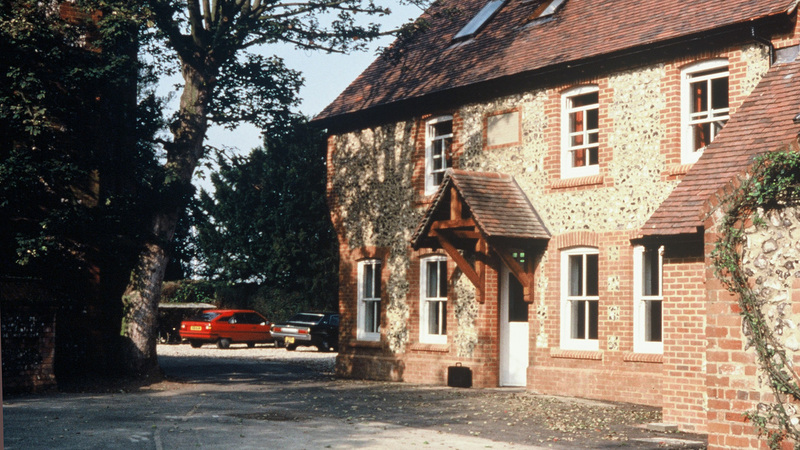 Staff Housing: in addition to the ten bedsits for catering staff, we have completed four new staff houses and refurbished and extended the houses for the headmaster and second master. Art School: refurbishment and extension of a system built classroom to create art studios and a gallery. 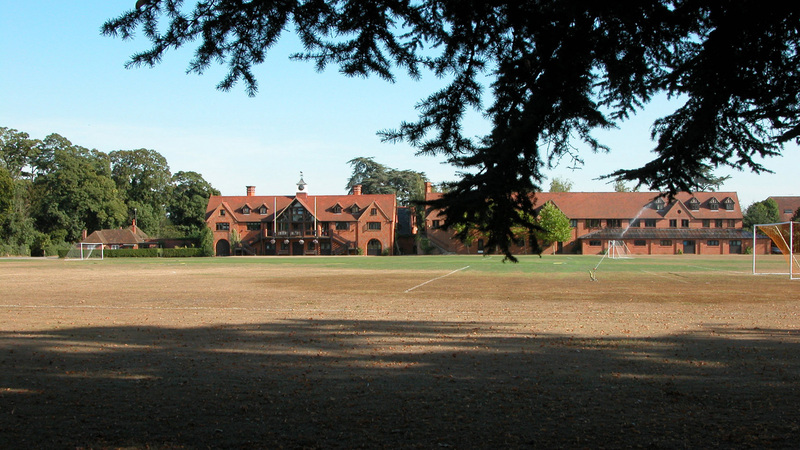 Sports Pavilion/Orchard House: this building provides four changing rooms, function rooms and a day boy house. 6th Form House: new sixty bedroom mixed boarding house.